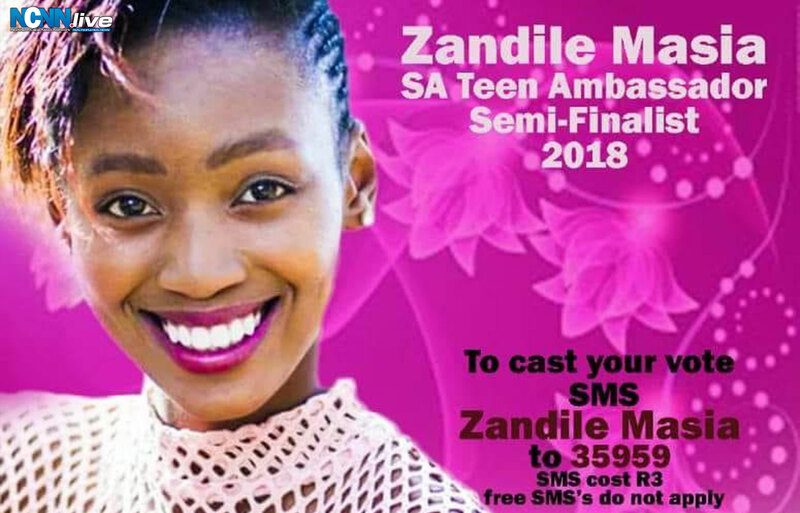 Kimberley-born teenager Zandile Masia is vying to be crowned SA Teen Ambassador and might gleefully net prizes to the value of R300 000 should she be crowned South Africa’s under-19 queen. The diamond city born gem has already qualified for the semi-finalists round of 100 and will know by October 12th whether she has found a sparkling nesting in the penultimate round of 25 finalists. The finals for this pageant which prides itself in being an empowerment programme for girls by moulding them into becoming involved in humanitarian work, are to be staged on 1st December 2018 in Sandton, Gauteng province. 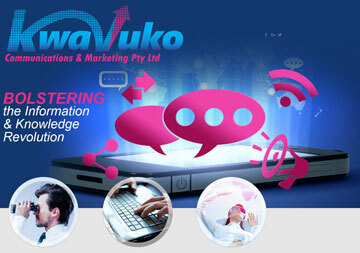 Despite her beauty queen vivaciousness, the young Masia prides herself with her devotion in extending a helping hand. “I have been running a project from home since 2016, collecting second-hand clothes from mainly friends and family and distributing the clothes to the needy through various organisations. For this year alone, I have reached out to 234 persons in need. “I am also into other charitable work through organisations such as Jam South Africa, Cup Cakes For Kids With Cancer, Athalia House For The Elderly and Sunflower Hospice,” said a photogenic Masia. 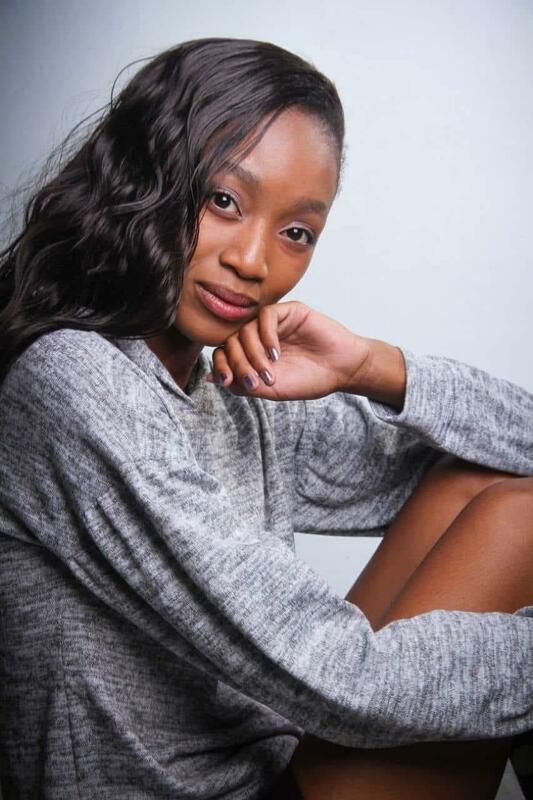 She attributes her early modelling success to the mentorship of acclaimed modeling industry figure Anri Powell of the Bloemfontein branch of Ace Models International. The academy has won the franchise of the year for the third year running under Powell’s tutelage and boasts in having produced Miss South Africa 2017 and Miss Universe 2017 in the person of Demi-Leigh Nel-Peters and other popular names such as Miss Namibia Lizelle Ezterhuizen and international model Chane Husselman. Beauty is not only in Masia’s bodily features but also finds expression in her artistic creativity. Through her flair of designing dresses from recycled material, Masia was featured on SABC2’s Behind The Rainbow which focused on showcasing the artistry of young South Africans making a difference albeit faced by many challenges. “I model in my own designs which I am hoping to have showcased at the Free State Fashion Week next year. A young lady from Thaba Nchu won one of my dresses in a competition I initiated based on my current participation in SA Teen Ambassador and who knows what the future holds as I am hoping to help more girls,” added Masia who keeps reaching out to her peers and those younger through the motivational talks she conducts. The city of roses grade-10 learner’s grooming under her agency poses a fascinating list of young pageantry achievements with 10 titles amassed across the racial divide, which includes amongst others; Miss Teen Free State SA 2nd Princess 2018, Miss Teen Free State Charity, Miss Teen Bloemshow 2018 and being the toast of her school Miss Brebner High School 2017 and 2018. Despite having seized various beauty pageant titles in the Free State capital over the years, Masia asserts that Kimberley and the Northern Cape comes to mind each time she bows to be fitted with a glittering crown. “My modelling started when I was as little as four years. By then I could also arrange almost every piece of clothing bought for me by my mom. All of my nurturing evolved in the Kimberley environment before our relocation to Bloemfontein in 2010 where I was spotted by Kim Meyers an international modelling scout. “I unfortunately could not make it to Florida in the United States of America for the modeling International Arts Talent Showcase of last year,” explained Masia. 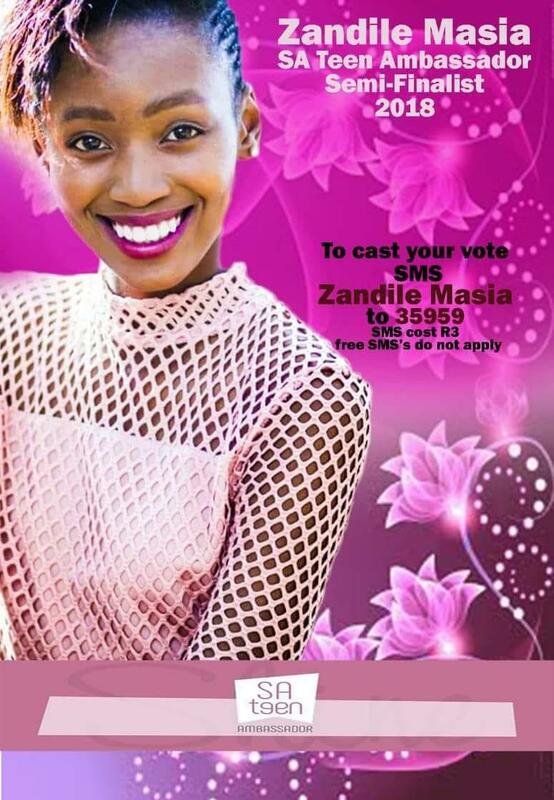 In casting votes for Masia, all are encouraged to SMS the name Zandile Masia to number 35959 or “like” her picture on SA Teen Ambassador Facebook page. Even though it is not for voting purposes, the pageant’s Instagram page which features an enlarge photo of Masia, can also be used to keep abreast of pageant developments. The SA Teen Ambassador pageant is an affiliate of the South African Beauty Pageants Association and is a youth empowerment programme run by Mrs South Africa Pageant (Pty) Ltd. The entry requirements seek of young girls between the ages 15 and 19 to be well spoken and intelligent, be hardworking and ambitious, be well groomed and presentable and be a role model to teenage girls in South Africa amongst others.